To design sustainable products without compromising on the benefits they give to human life. 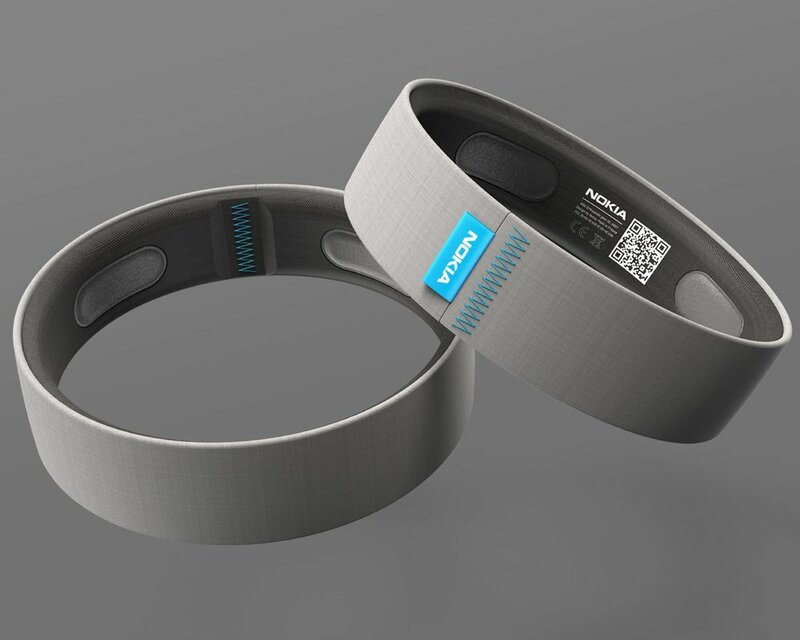 The "towards a sustainable future" study is part of the 18 week masters thesis in advanced product design at the Umeå institute of design, which I have performed in collaboration with Nokia Technologies. My goals during this project was to improve my strategic thinking, design research, business development and general knowledge about sustainability. The ultimate aim for this research was to contribute to a sustainable society, and the best way to achieve a sustainable world is to start at the beginning. It means at the design of products, and to define guidelines for making a sustainable design. This has to be done in such a way that they are also economically acceptable, for a company is reluctant to change its way of operating if it will earn less money. 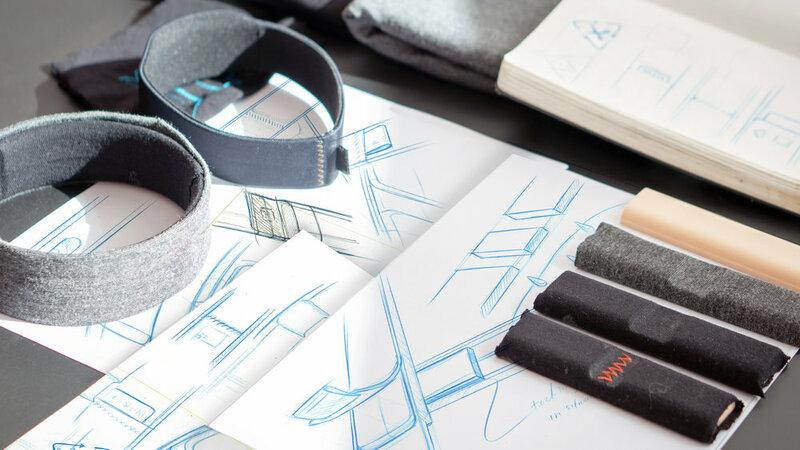 The challenge during this project was to find a pathway to design sustainable product without compromising on the benefits they give to human-life. The result of this is a report which describes how this change towards a sustainable economy can be achieved. It outlines five main design principles, which have then been validated during my thesis project of the Ara concept. By offering products as a service, customers conclude a rental or pay-per use contract for the use of the product. They do not become a product owner. In addition, companies are responsible to provide the maintenance and service when the product brakes, but also stays responsible for when it is time to be disposed off. Companies in turn stay owner of the products, thus are able to reuse all the materials and components, getting value from what otherwise would be waste. 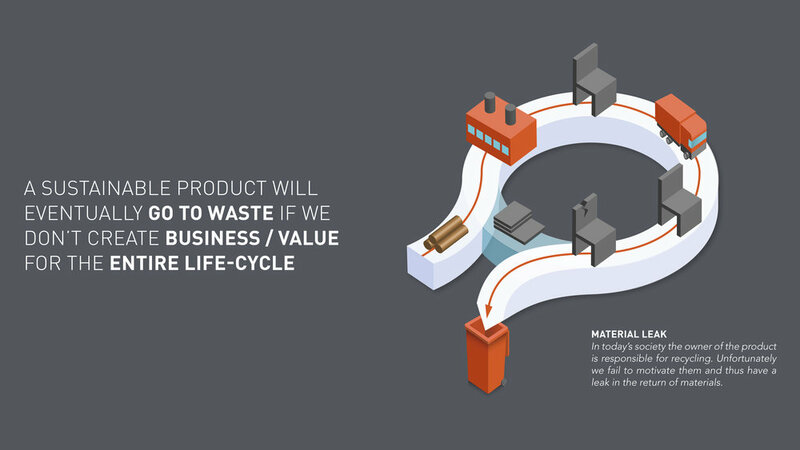 By looking beyond a product lifecycle for a single user we can change how products are made and recycled. It requires for us to design a bigger system, one that creates more value by enabling multiple usages and users of a product/material. If we wish for a product to be designed with sustainability in mind we should take the following five guidelines when developing a new product. 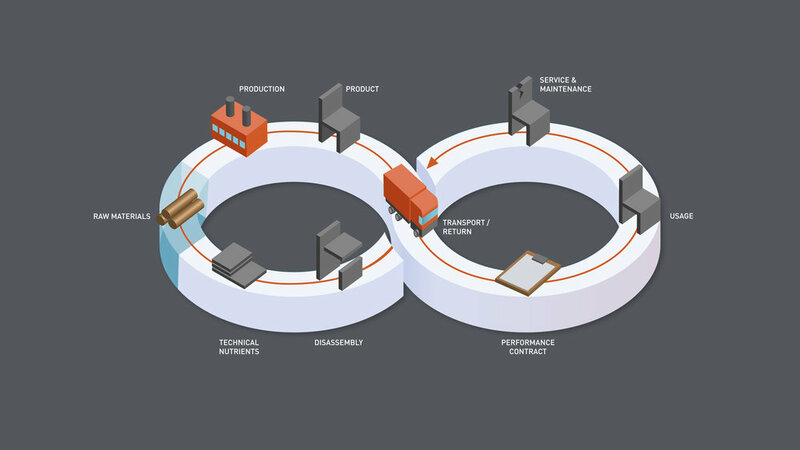 By giving materials an identity for example through a material passport (document that describes all the materials used in a product or construction and where they are located), you ensure that materials receive and keep a value both during the time of their use as well as at the end of their product life cycle. A material passport allows the owner of a product/construction to know exactly what it is made of. This is of importance at the end of its useful life, to enable the most effective re-use of the materials. It allows companies to view a product as a material bank of valuable materials. In this case the passport is linked through a visual QR code on the outside of the product. We need to start thinking of what happens next to the products and services we design and provide. We should look how the earth can benefit form our decisions and the waste that we create. It basically comes down to realizing that there is no such thing as away. 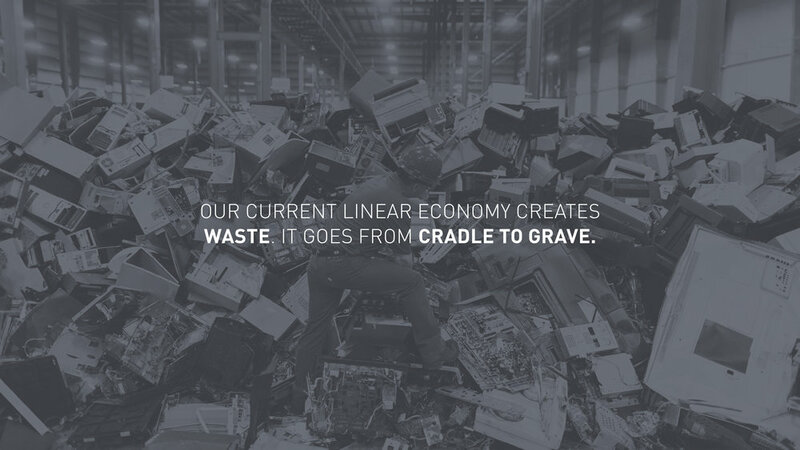 We need to consider what happens to all the materials and components at the end of a products lifecycle. In the case of Ara the product is made to be completely recycled by simply cutting the thread and pulling the Nokia tag, after which the textile can be used as a biological nutrients and all the components can be reused again in new products or recycled for the materials. The biggest advantage of using a material passport with the product is that we can close the information loop in the supply chain, and the lack of quality assurance. The material passport helps to prepare the way for products and projects to fit within the circular economy. Material passports can be used by a broad range of stakeholders: from product manufacturers (know how the product is made and where everything is located), building/system owners and users (knowhow of what you own, how much the product is actually worth), to disassembly companies (how to recycle and disassemble), and material suppliers (how to use materials to enable them to up-cycle). By embracing new technologies and challenging their possibilities, the Nokia design team and I were able to come up with a new way to produce electronical components in a protected and easily recyclable way. The starting point was the technology of a flexible PCB which enabled users to wear technology without the stigmatising image of a bulky technical compartment. However by encasing this plastic PCB with all the components again with the same material we protect it in such a way that the entire PCB is water tight, flexible, stretchable, yet it can be recycled by simple heating up the plastic, after which all the components are exposed and ready to be used again. By applying attention to sustainability from the beginning in a design process and thinking about the next life cycle of a product, we create sustainable products without compromising on the benefits they give to human-life. Manufacturers will retain greater control of their products, whilst customers will be able to get higher quality of products since they will have service contracts that consist of small transactions, and companies in the long run will earn more. Because of this performance based economy the responsibility of the products no longer lies with the consumer but with the company, and they become unburdened. Furthermore by staying owner of the product it becomes important for the producer to create high quality to reduce the maintenance costs and regain the highest quality of material from the returned products. If you are interested in seeing more of my research or where these insights come from, please download the sustainability report below.